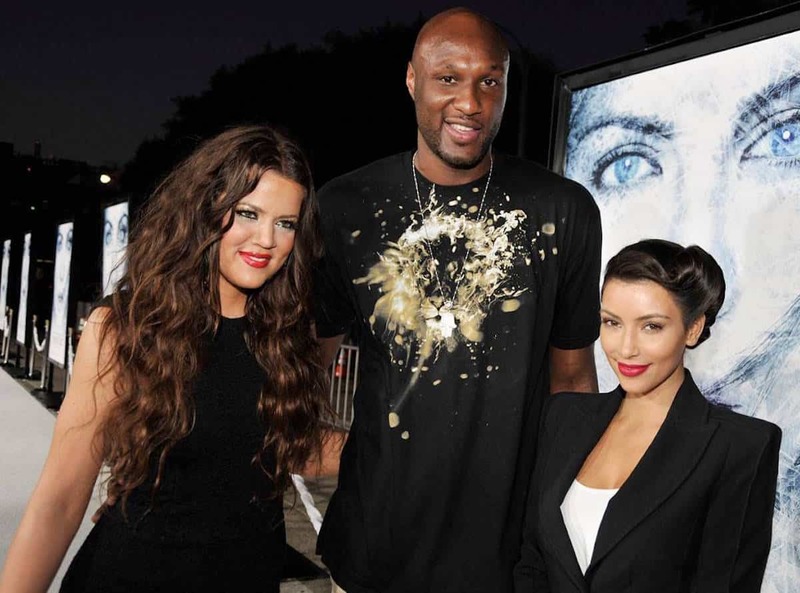 Lamar Odom should’ve never shaded Khloe and all of her NBA boyfriends because now Kim’s out for blood! Here’s what she tweeted in response to Lamar’s comment. He and Kim made accurate comments. Kim’s list of male companions is the worst of the three. She needs to be deadening quiet. Thought she had a new baby at home. How many naked pics has she posted since her new baby was born ?I?